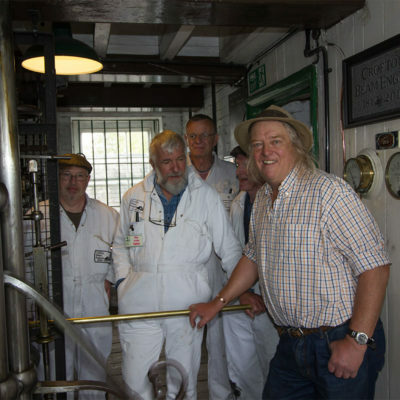 There are two steam pumping engines at Crofton now. 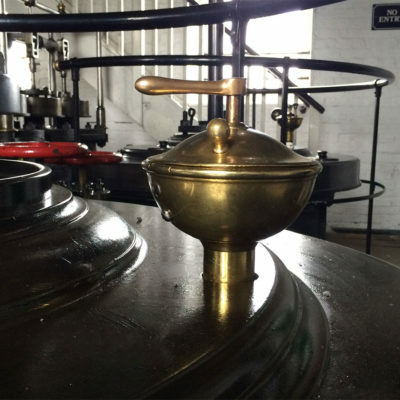 Here we explain how these were restored in the early days of preservation and about the various modifications that have taken place over the 200 years and more since the pumping station was built. 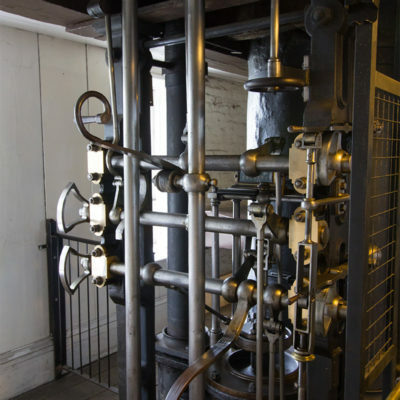 The first engine installed in the Engine House at Crofton was a second hand Boulton and Watt, purchased in 1802 from the West India Dock Company. This engine had a 90 cm (36 inch) diameter steam piston and a 2.5 m (8 foot) stroke. It had a wooden beam and worked a 66 cm (26 inch) diameter lift pump. It arrived at Crofton in 1807, and was at work by 1809. 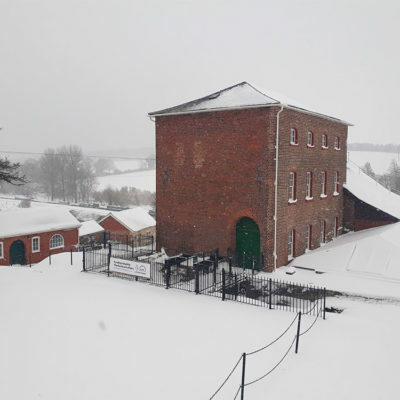 The Engine House was designed to accommodate two engines and a second Boulton and Watt was ordered in 1810 and was installed and working by 1812. This one had a 107 cm (42 inch) diameter steam piston, and a 2.5 m (8 ft) stroke. It had a cast iron beam 8 m (26 feet) long weighing some 6 tonnes and worked a 76 cm (30 inch) diameter lift pump. Both engines were of typical Boulton and Watt design with parallel motion linkages and separate condensers installed below the valve gear on the steam cylinder side (‘in-house’ side) of the beam wall. 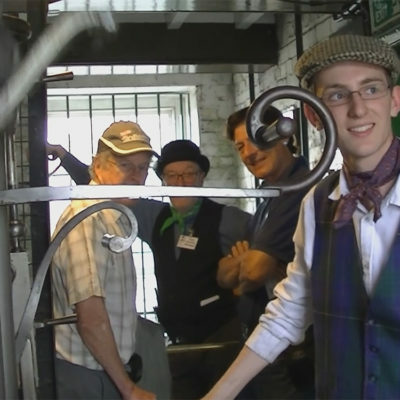 Steam was supplied by three ‘Waggon’ boilers at a pressure of 0.34 bar (5 psi). Water from the Wilton natural springs fed the engine pound of the canal and the well in the station. There was a culvert from the engine pound to the well which maintained the supply of water for the pumps. The pumps raised this water 12 m (40 feet) and discharged it into the feeder channel. As traffic on the canal increased, it was found that this water supply could not meet the demand. So, in 1836, Wilton Water, a 3 hectare (8 acre) lake, was formed on land belonging to the Marquis of Ailesbury, by damming the valley opposite the Pumping Station. 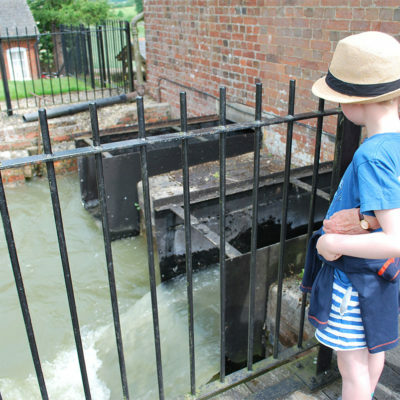 The water then ran over a weir into the engine pound of the canal and then through a culvert to the well beneath the pump house. In search for improved efficiency, and with the Waggon boilers constantly in need of repair, in 1843, the Company contracted Harvey and Co. of Hayle in Cornwall for the supply of three Cornish boilers to work at about 1.4 bar (20 psi), and for the 107 cm (42 inch) engine to be fitted with new valve gear to cope with the increased pressure. When carrying out this work, Harvey’s also moved the condenser of the engine to its present position on the pump (‘out-house’) side of the beam wall in accordance with standard Cornish practice. 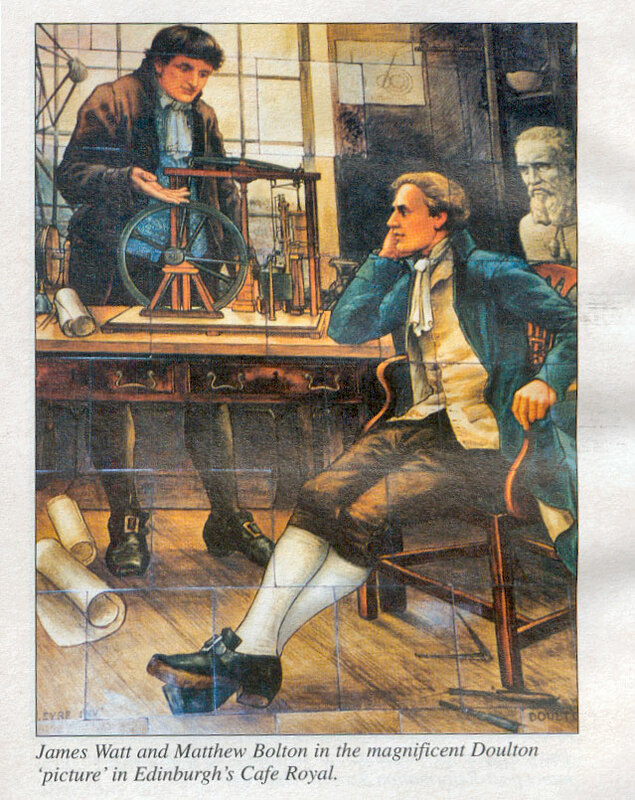 In 1896 the No.1 engine (Boulton and Watt) suffered a major failure. With the No.2 engine now derelict, this caused a problem in keeping the canal open. GWR were forced to do something about it as they had legal obligations to maintain the waterway. As a temporary measure, a railway locomotive was installed on blocks at the canal side adjacent to the Pumping Station with its driving wheels connected to a centrifugal pump. This was used to maintain the canal in water whilst the pumping station was overhauled. 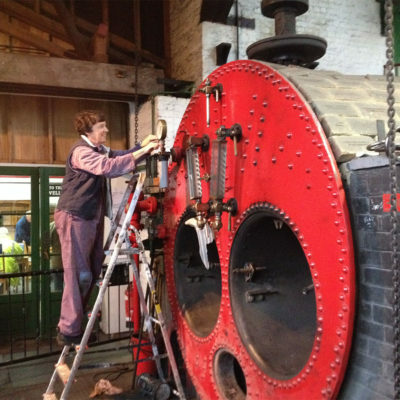 The Boulton and Watt engine was restored and the two Cornish boilers in the side boiler house were replaced with a new Lancashire boiler. In 1905, the Sims engine was rebuilt with a new 1.07 m (42 inch) bore cylinder designed and manufactured in the GWR works at Swindon and the engine was reassembled as a conventional Cornish Cycle engine. At the same time, the three remaining Cornish boilers in the main boiler house were replaced by a second Lancashire boiler. Both engines were in regular service until 1952, and the 1812 Boulton and Watt continued to be used spasmodically until 1959, when, due to deterioration, the top 11 m (36 feet) of the chimney were removed making it impossible to fire the boilers as there was not enough draught. Normally, ‘retired’ engines were allowed to deteriorate and be scrapped but, fortunately, that was not the case at Crofton. The Kennet and Avon Canal had almost fallen into disuse as a through route before the Second World War but the viable stretches were still kept in water for local traffic, hence Crofton’s continued operation. 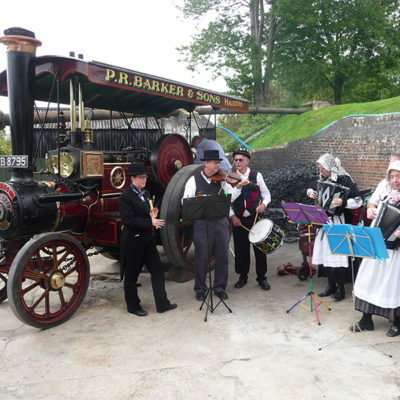 There was an additional use for the water in the summit level of the canal, as GWR used it to refill the water tanks of their steam engines which plied the route to the West of England. 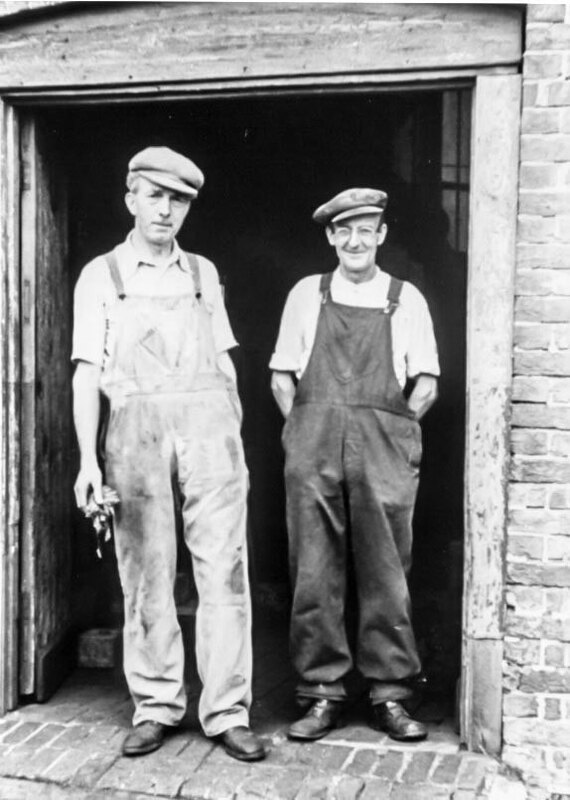 Between 1952 and 1959, this and the existence of a legal obligation to provide drinking water to certain cattle watering places, were the only reasons for running the Crofton pumps. Thus, after the war, the steam driven pumps continued to be used, and it was only when the chimney problem occurred (see above), which was before diesel had taken over from steam on the railways, that an alternative pumping method was introduced. At this point, the pumping station became redundant and tenders were invited for its demolition. Fortunately, no contractor considered the work to be an economic proposition. Crofton was therefore left to its own devices. It was fortuitous that a Mr Wilmott, the last engineer responsible for the station’s operation, continued to live on-site and kept a watchful eye on the premises until 1968 to prevent the engines from deteriorating and being vandalised. 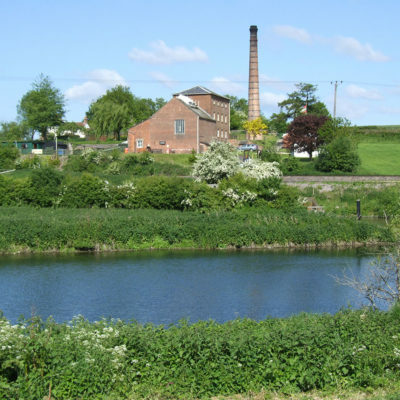 On 14th April 1968, Crofton Pumping Station was purchased by the Kennet and Avon Canal Trust from British Waterways for £75 with the objective of restoring it to full working order. 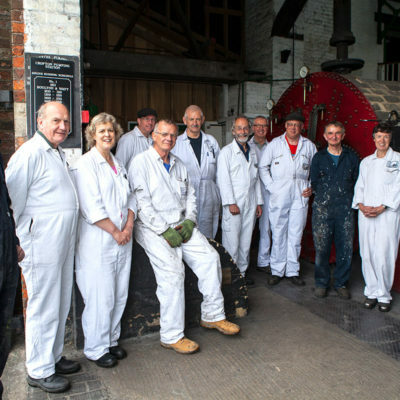 An appeal for funds was launched and a team of volunteers, including several qualified engineers began planning the work to restore the building, boilers and engines. Steam was raised for the first time under preservation in April 1970, when the 1812 engine moved for the first time in 12 years. With the 1812 engine operable, the station was formally opened to the public in August 1970. During 1970/71 the 1846 Harvey engine was overhauled and this was successfully steamed in November 1971. 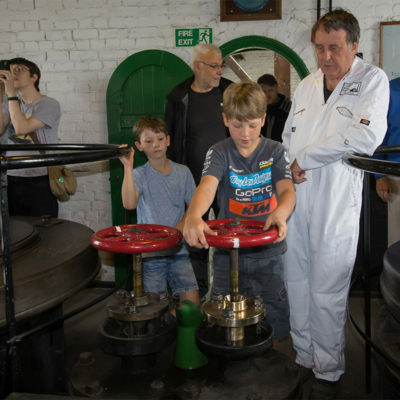 From then on, both engines have been regularly steamed and open to the public through the summer months. In order to obtain sufficient draught for the boilers during the early operations, an electric fan was installed in the boiler flue but it was always the ambition to restore the chimney back to its full height. In 1996 a structural survey was carried out which showed that, with suitable stabilisation, the existing stump was capable of supporting a new top. 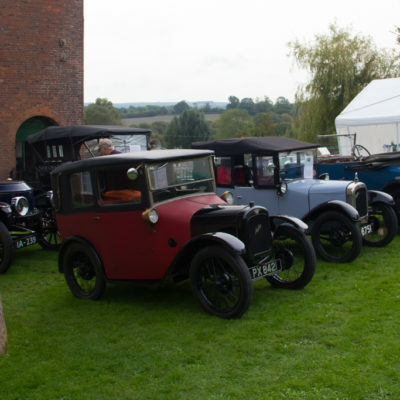 Through the generous support of the Manifold Trust, together with money from the Heritage Lottery Fund and the Trust’s ‘Buy a Brick’ Appeal, the funds were raised to do the necessary work. Work began in Autumn 1996 and was completed in May 1997. A total of 11,000 new bricks were laid. The chimney is now back to its original height of 25 m (82 feet) and there is no longer any need to use the electric fan.